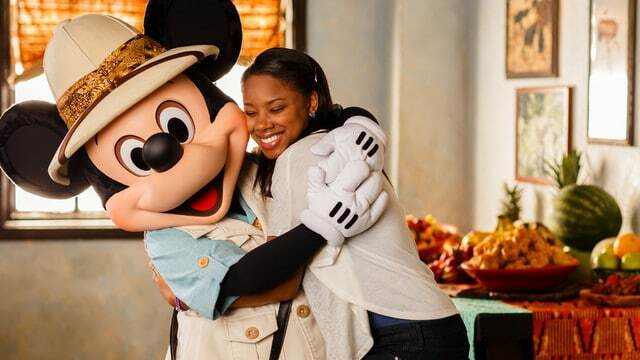 If meeting Mickey is on your Disney World To Do List, you may not know that you have lots of different options of when and where to meet him (including one where he talks!). 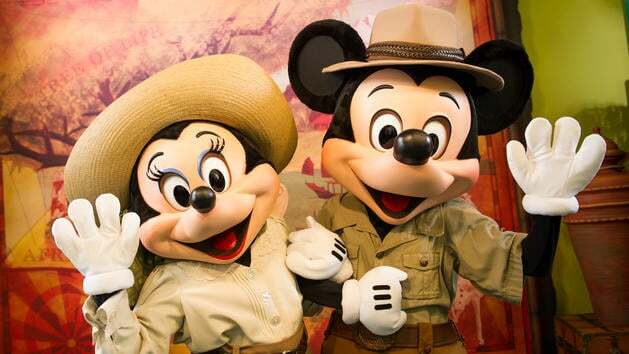 From traditional character meets to character meals, you can find the main mouse in all 4 parks and at several resorts. 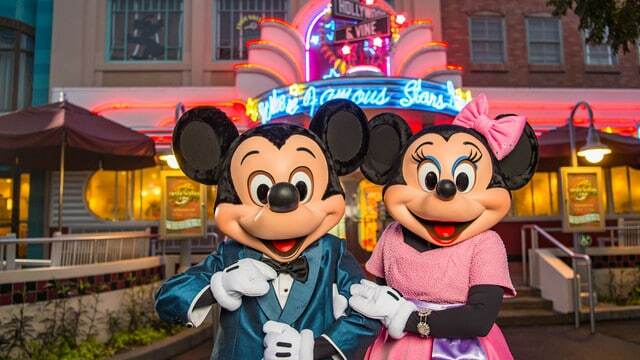 Check out the list below to discover where to meet Mickey Mouse at Disney World. 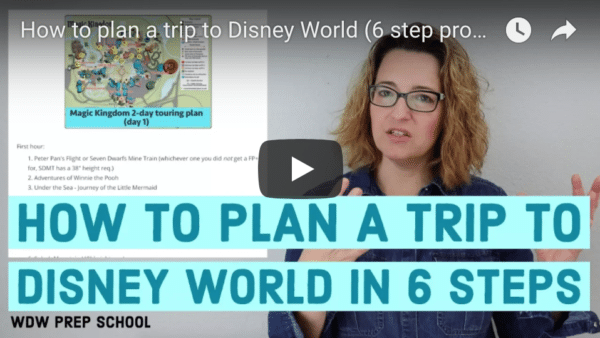 Since not all encounters are the same, you might want to plan ahead to ensure you get the exact experience you want. 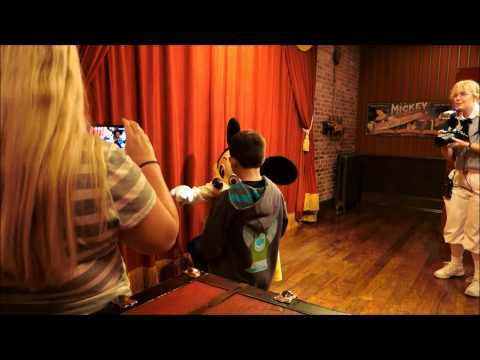 Mickey has now gone silent but you see the old "Talking Mickey" in the video below. 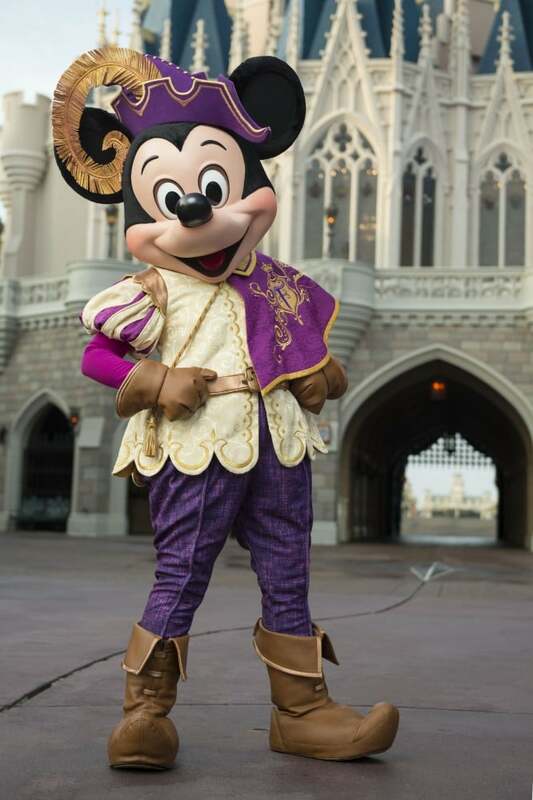 Notes: During Mickey’s Not-So-Scary Halloween Party and Mickey’s Very Merry Christmas Party, Mickey meets here in his holiday attire. 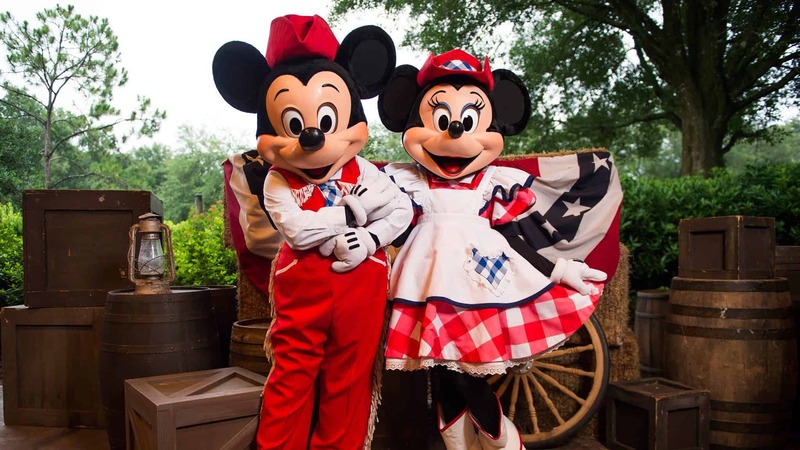 Starting January 18, 2019 Minnie Mouse will join Mickey at this meet and greet. Both will be wearing their new, colorful celebration outfits. 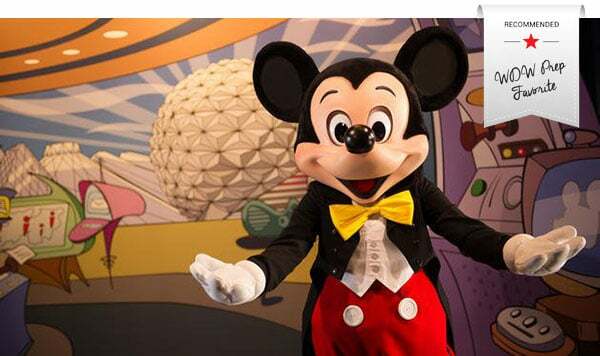 Notes: If you have a Disney Visa you may also be able to meet Mickey Mouse (and get a free digital download) at the Disney Visa Meet 'N' Greet in Epcot. 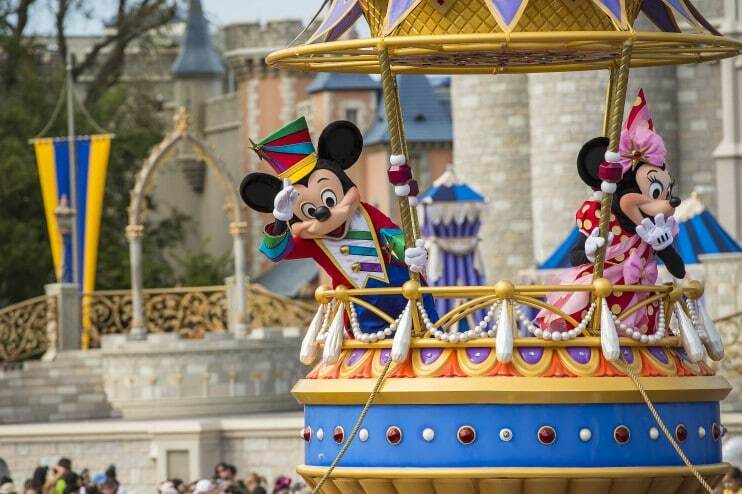 The characters rotate frequently and could include 2-3 of the Fab 5 (Mickey, Minnie, Goofy, Pluto or Donald). PhotoPass available: Yes. 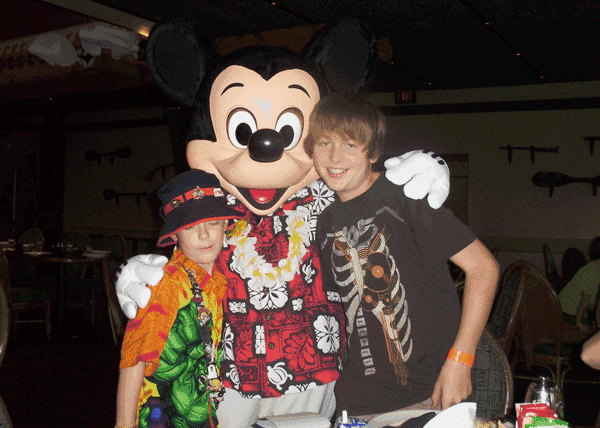 You will have the option to take a photo with a Mickey statue and giant plate before you are seated. The photo can be added to your Memory Maker or purchased separately if you don't have Memory Maker. 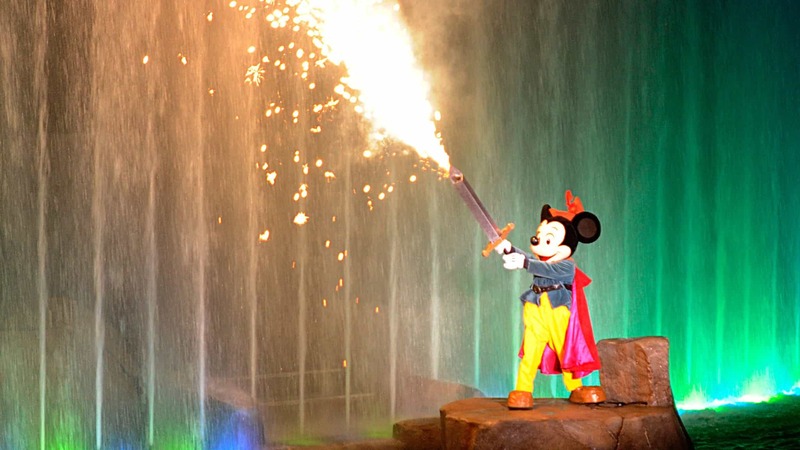 Notes: You can't get much more Disney than this experience. Since it is located in the Contemporary Resort with the iconic Monorail whizzing by, it makes for a perfect first night (or even last night) meal. Notes: Lots of opportunities for kids to interact with staff through games, hula lessons, etc. 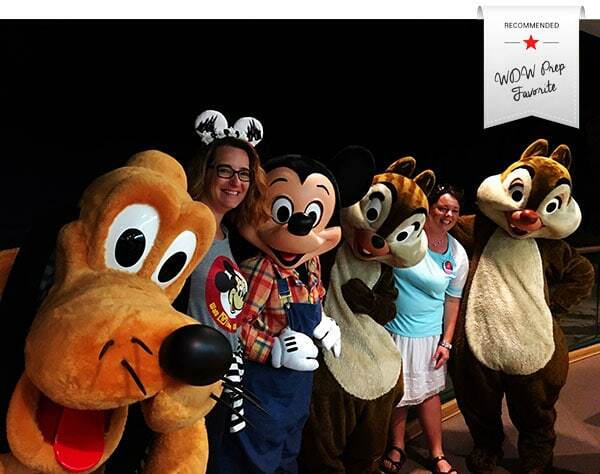 PhotoPass available: Yes (photo taken before being seated but may only include 1 character). The photo can be added to your Memory Maker or purchased separately if you don't have Memory Maker. 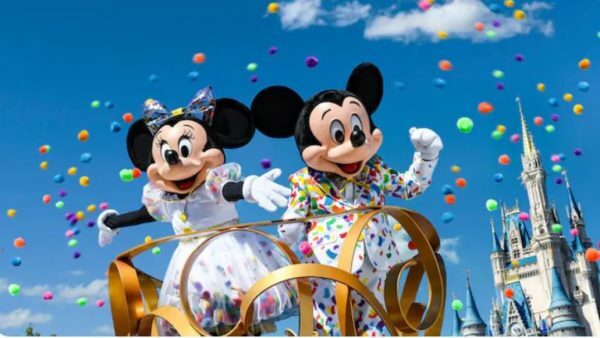 While you can't get an autograph at any of the parades and shows listed below, you will be able to see Mickey in one of his other 136 outfits. 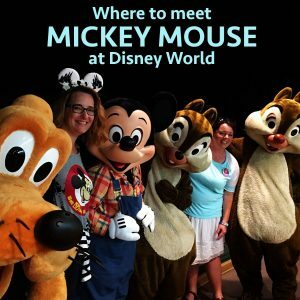 Have any other thoughts or questions about where to meet Mickey Mouse at Disney World? Feel free to leave them in the comments. 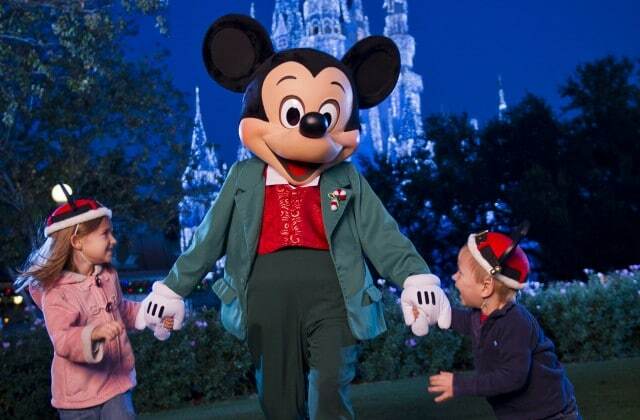 We are wanting to meet talking Mickey on our next trip in February 2018. Since the area for this is Main Street and Main Street now opens an hour before the park. 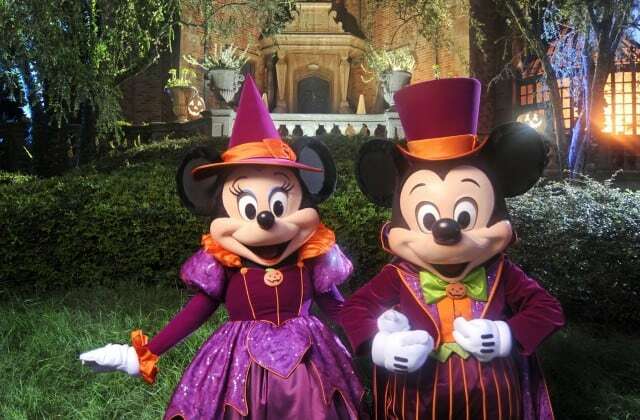 Do you think we will be able to meet Mickey early or get in line early?